Android devices are the target for 79 per cent of all mobile malware, according to US authorities. Whilst the operating system is by far the most popular in the global smartphone market, this fame seems to have come at a price for its users. Public information website Public Intelligence has uploaded findings from the Department of Homeland Security and a Federal Bureau of Investigation memo which suggest that Android devices are the most vulnerable to mobile attacks. The figures say almost eight in ten forms of mobile malware are designed for the Android operating system, while Apple’s iOS platform held just 0.7 per cent of all attacks. Nokia’s Symbian software made up most of the remaining share by attracting 19 per cent of mobile malware. 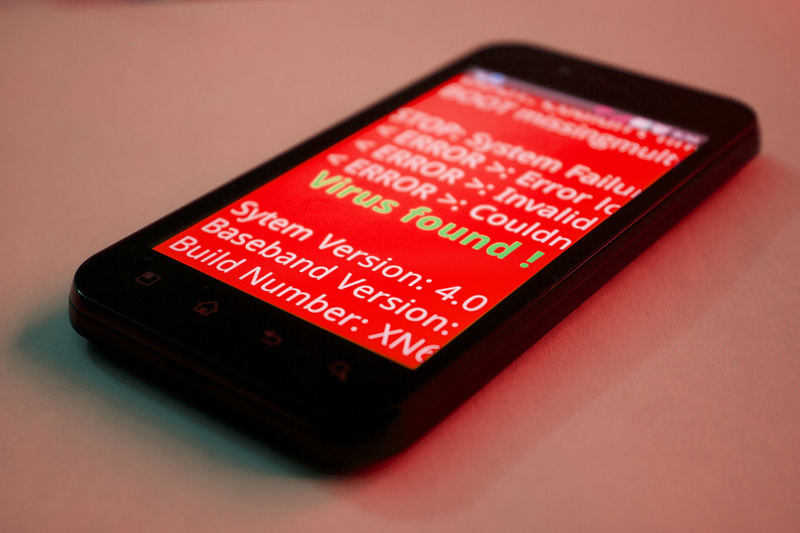 Attacks on mobile devices include text Trojans, which see the sending of SMS messages to premium-rate numbers without the phone owners’ knowledge or permission. These accounted for half of the Android attacks on older systems like 2.3.3 – or ‘Gingerbread’ – which are still being used by 44 per cent of users. One problem is that not all Android users run new versions of the software and, without vital patch fixes, their phones represent an easy target for criminals. Figures from the report show that just 33 per cent of Android users are running the latest version of the operating system, Jelly Bean. Contrast this with the 93 per cent of Apple users are equipped with the latest iOS 6 system. “The growing use of mobile devices by federal, state and local authorities makes it more important than ever to keep mobile OS patched and up-to-date,” said the report. Whilst Android owner, Google, has attributed the findings to its large share of the market, the search giant said its system’s “open source architecture” could also be playing a part in the figures.